I’m currently writing the sequel to ‘Patriot Dawn: The Resistance Rises.’ I was doing a little research and came across this little video gem. It also seems relevant in the light of the current sabre rattling. The next one probably won’t involve comfortable FOBs, Baskin Robbins counters in the DFAC, and cool door-kicking. Probably just a muddy bloody old fashioned slog. The book is going well, 286 pages down…..
Below is an interesting video from Syria. You have a Go-Pro mounted on a T-72 and BMP-2. You see armor operating in an urban area without support from dismounted infantry. That is why you see so many RPG rounds impacting on and around the Syrian armor. Later in the video, you see some evidence of infantry dismounting the BMP-2s. Not very effectively – the rebels here are simply flowing around these armored combat patrols. The Syrian army is not seizing, clearing and holding the urban area. 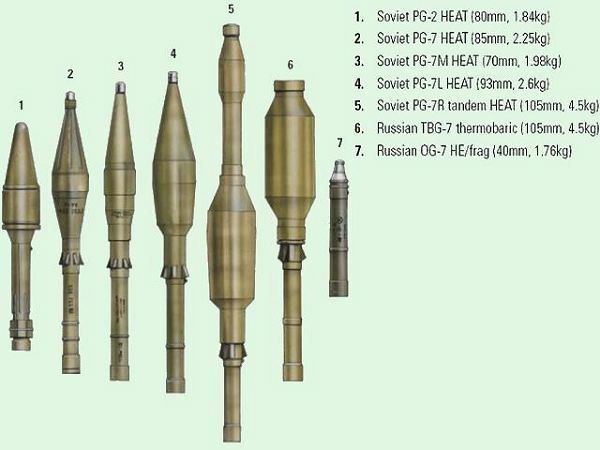 What is interesting is the lack of effect on the T-72s and BMP-2s of the incoming RPG rounds. The RPG anti-armor HEAT round should be able to take out these vehicles. Later in the video I see some slight damage on the side of a vehicle, and later a BMP-2 burning and another that is being dragged out by a combat tractor, with what looks like HEAT warhead hit. Could it be that the rebels are mistakenly using the wrong sort of RPG rounds? Anti-personnel rounds? Who knows…. It may be the explosive reactive armor (ERA) that can be seen as block on the side of the tanks, but not the BMPs, ita just that watching the video the detonation’s didn’t seem big enough…..hmmmmmm….. I only ever saw rounds 2,3, and 7. As far as I understand it from the Abrams crews, both the US and the Russians have developed armor where the HEAT warheads from the RPG-7 is relatively ineffective, except with very lucky shots. Never saw the number 5 out there, seems like it may be a two stage and designed to defeat reactive armor, who knows. There was displaced Challenger II during the initial invasion of Irak that was hit 18 times or mores from RPG firing being caught in the wrong place at the worn time. It was of course disabled but the crew was unhurt until help arrived. Chobham armor of the Challenger and Abrams defeats HEAT rounds. Russia has copied it and went a step further with reactive armor added, forget about it. It why the Javelin was originally invented. Ah… artillery, the king of battle! Let’s not also forget that mortars and machine guns (particularly those quad-mounted .50 cal AA guns 😀 ) can also serve as artillery. VT and heavy machine gun fire would chew up those exposed infantry. For smashing BTRs and BMPs or Chinese tin cans.. Looking at the video again, there are definitely a couple of sizable RPG hits on the T-72 at around the 4:55 mark, the second one could even be an ERA reaction, and the one that is described as a miss at the 5:55 mark looks actually more like an ERA hit – see the splash up on the building to the right. Difficult to tell from the video. Russia has made a new RPG with a small caliber projectile that will activate the ERA before the main rocket hits it. The T-72M is the export version of the original T-72 Ural, and was the main tank for Warsaw pact states like Czechoslovakia, Poland, and East Germany (DDR). Compared to the T-72A/T-72M1, the T-72 Ural/T-72M’s main identifying features is a thinner, more sloped front turret, and a lack of smoke grenades. Normally the T-72 Ural, along with most Russian export tanks, are equipped with the TPD-2-49 coincidence optical rangefinder, but the T-72M version simulated in Steel Beasts Professional is modeled with the same TPD-K1 laser rangefinder as found on the T-72A/T-72M1, allowing the vehicle to be user crew-able. Masochistic users may choose to disable the LRF in the mission editor for a more “realistic” early T-72 experience. Although comparable, and in many cases superior, to equivalent western tanks of the same era, export models such as the T-72M perform poorly against more modern vehicle and ammunition types. Still, the T-72M was widely produced and exported to a large number of former Russo/Soviet client states, and when equipped with modernized ammunition, can be a credible threat to even the latest armour.